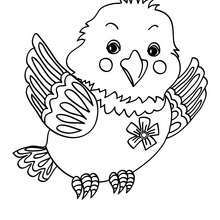 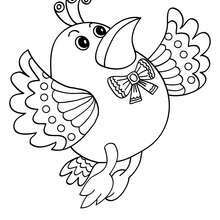 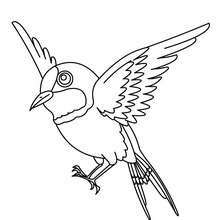 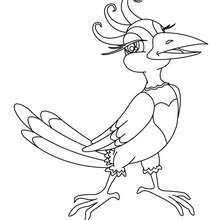 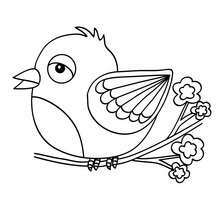 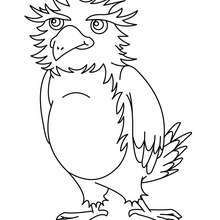 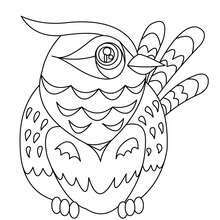 Free printable BIRD coloring pages for toddlers, preschool or kindergarten children. 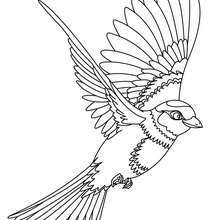 Enjoy this Flying bird coloring page. 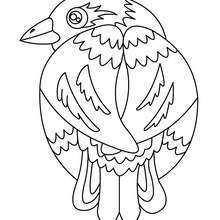 This lovely Flying bird coloring page is one of my favorite. 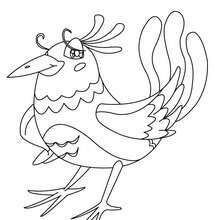 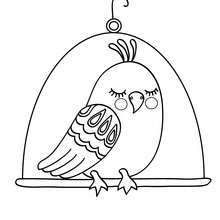 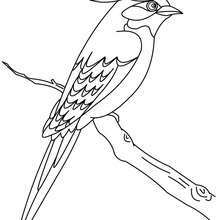 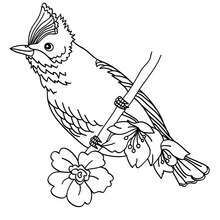 Check out the BIRD coloring pages to find out others.